Chicago has NEVER had an elected school board. 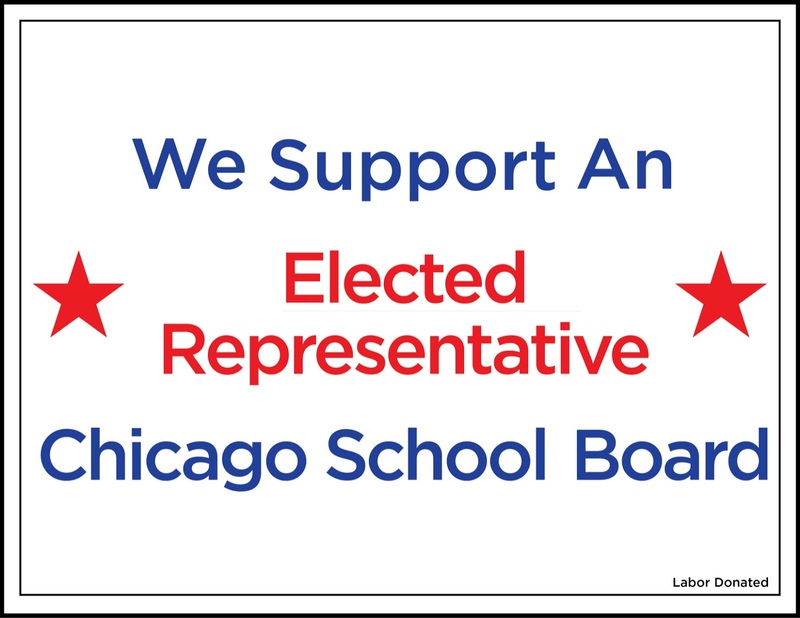 TJS has been fighting with other Chicagoans for an Elected Representative School Board (ERSB) since 2006. TJS is part of the Grassroots Education Movement (GEM) which is a coalition of organizations that are fighting for education justice in Chicago. CODE Chicago is Communities Organized for Democracy in Education which includes GEM organizations as well as other supporters of an ERSB. 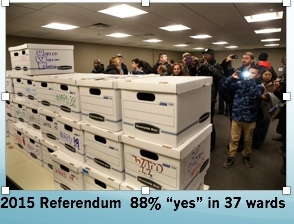 Two advisory referenda have shown that nearly 90% of Chicagoans want an ERSB. 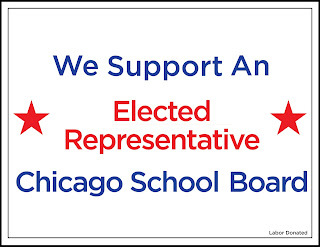 How can you help fight for an Elected Representative School Board for Chicago? Follow #ERSBnow on social media - Retweet, Like, Post, Share, Spread the word, Organize! Elected Representative School Board Window Signs! Download, Post, and Share to Show Your Support for an ERSB! 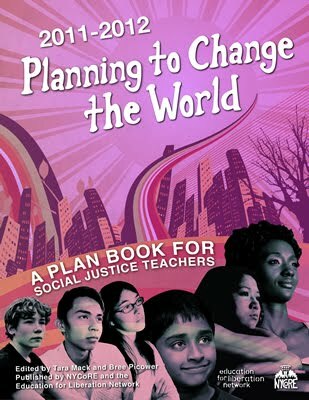 Resources for the Fight for an Elected Representative School Board! GEM Info Sheet on Lawsuit for an ERSB. 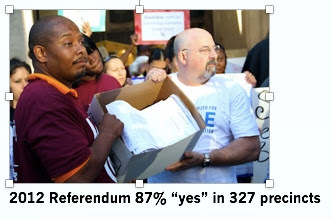 · After years of neighborhood public school closings under Renaissance 2010, community and education groups begin discussions about elected representative school board legislation. o Early 2012, meetings of community organizations to discuss need for elected board. This followed the fight over extended school day. o CODE seeking ILGA sponsor for ERSB bill; meetings with State Reps.
· Referendum for elected school board on ballot in 37 of 50 Chicago wards. November: CPS risky borrowing exposed. · January: TSJ Teach-In- There are approximately 54 co-sponsors of HB4268, but we need a Rauner veto-proof majority of 71 legislators to pass the bill. GEM groups are organizing to reach that threshold and begin to work on the IL Senate to make sure the bill will pass in both houses. The popularity of an elected representative school board in Chicago (2 advisory referendums with close to 90% of voters in favor) and CPS’s chaos and damaging policies have spurred the Democrats to introduce House Bill 4268 to end mayoral control and give Chicagoans the same right as every other Illinois school district to elect our school board. HB 4268l has 5 chief sponsors in the Illinois General Assembly; 50 State Reps have signed on. We are beginning work with the State Senate. This is OUR BILL (school bd members elected from geographic districts representative of Chicago’s majority Black and Latino voters). Grassroots Education Movement (GEM—city-wide coalition of community orgs, parent orgs, TSJ, CTU) is working closely with Rep. Martwick who is chairing the ERSB task force. We need a veto-proof majority in the Assembly (71 votes) and comparable in the Senate. WE CAN GET THIS BILL PASSED SPRING 2016! WE need to mobilize to make sure it happens. * attend town hall meetings across the city to show support and make sure the elected officials follow through (see schedule below. Sign up to testify in favor. MAIN THING TO DO NOW. *contact your elected official to ask if they are supporting. Thank them or tell them to get on board. Email teachersforjustice@hotmail.com to let us know how you will be involved. Check TSJ website for updates.